The common name for dill is modeled after the Norse word dylle, which means "to lull," a reference to the inclusion of the herb in old-fashioned gripe water used to settle colic and induce sleep in infants. storage tips Store in an airtight container away from heat and humidity. appearance & aroma Bright green and fragrant. 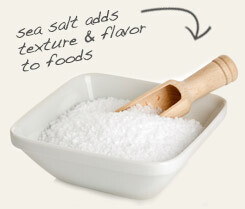 culinary Use to season soups, stews, eggs, rice, potatoes, beans, herbed breads and cheese. Dill can also be used in herbal tea blends. 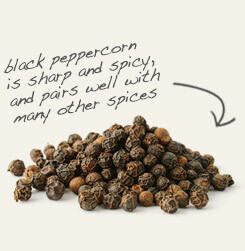 Use with black pepper to season tomato-based dishes and pasta salads. Combine with salt, sugar and distilled white vinegar to make sweet and sour cucumbers. Fresh and slightly lemony in flavor. Pairs exceptionally well with chicken, seafood, tomatoes, potatoes and anything dairy. Dill is a highly versatile herb that goes with many foods, spices and herbs. It is also an international culinary herb, with a notable place in Scandinavian, Greek, Indian and Vietnamese cuisines that goes beyond garnish. While dill is most commonly used to flavor soups, creamed foods, fish, chicken and vegetables, it is also good with beans. In fact, dill is an ingredient in Indian dal made with red or yellow lentils. 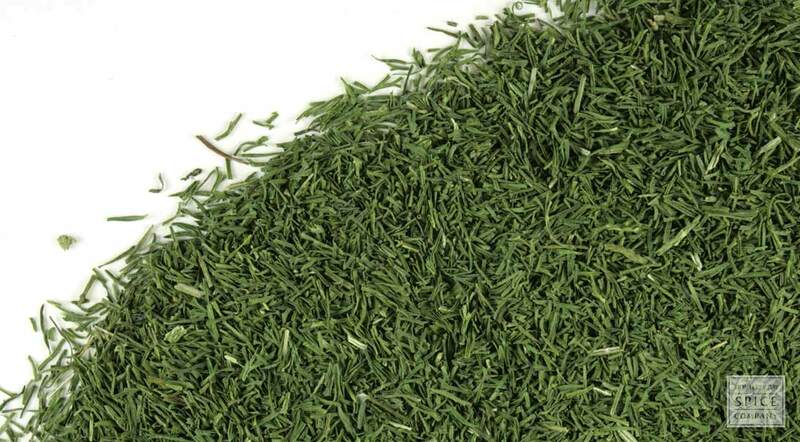 Used sparingly, dill weed even lends a savory contrast to lemon-based cakes and sorbets. Background: This is an aromatic herb that is grown all over the world. It's often used as a cooking spice. In witchcraft, Dill has been used to prevent thunder and clear storms. This was done by burning the plant. Description: Dill is an aromatic annual plant. It grows to about 30 inches high. The leaves of the plant are feathery and it flowers with yellow buds. It is picked in the summer for use in cooking. Safety: Don't take dill in the form of an essential oil unless you are supervised by a health professional. Consult your health care provider before beginning use of any herb.